This year we were once again ShareLove Yoga's chosen charity. 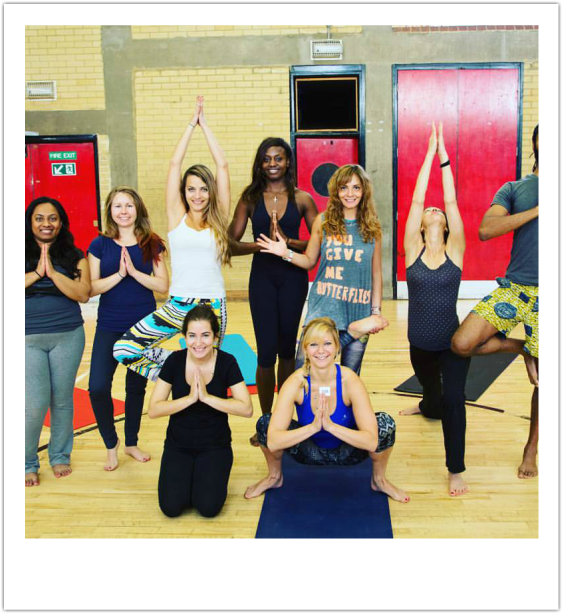 For the 4th year a group of volunteers who love yoga, organized the Yogathon event in London in aid of Africa Watoto. Last year the group raised £810. All funds support the feeding program that enables 140 children living in Kenya to be given a nutritious lunch. If you would like to organize your fundraiser please visit our totalgiving page to set up yours. Search the web and help us raise funds for free!